Recently experts and professionals from around Australia and overseas gathered in Adelaide to explore issues relevant to the “alienation” of children . There was general agreement that this involves a very small subsection of separated families. From a child’s perspective, alienation can be seen as the result of parents pulling them into their conflict to form an alliance with one parent against the other parent, and as such a form of child abuse. This results in confusion, trauma, isolation and lack of connectedness. It occurs over time and can only be corrected over time- it can be very difficult to untie the knot. There is a range of behaviours that can be seen on the part of children when their parents have separated that are sometimes labelled as “alienation”.These are characterised by resistance and refusal to spend time with one of the parents and often take place against a backdrop of high conflict. It can be difficult to distinguish between protective behaviours as opposed to restrictive gatekeeping. The type of alienation considered has been described as ‘where a child freely and persistently expresses unreasonable negative feelings and beliefs towards another parent that are disproportionate to their actual experiences of that parent’. violence often towards the Rejected Parent. These situations can be regarded from the child’s perspective as involving one parent they seek to be with, or the Favoured Parent, and the other, who the child can be regarded as seeking to avoid spending time with, or the Rejected Parent. The extent to which the Rejected Parent regards themselves as isolated from their child can be seen as on a continuum from being slightly estranged, to fully alienated. It is important to explore this relationship and analyse the nature of the relationship between the child, the Favoured Parent and the Rejected Parent, to determine where the family dynamics fall on this continuum. This will inform the best approach to the situation, the appropriate interventions and provide the basis for an ongoing action plan to ensure best outcomes for the child. This is an extremely complex and difficult area for professionals to manage and there is relatively little research for adequate guidance. The most interesting material is based on investigation of adults who had these experiences as children. The results show that children may not show the consequences of this family dynamic for quite some time, but they are in many cases profound and debilitating. The significant issues for these children later in life include greater anxiety, lowered self-esteem, and a reduction in social competence. minimising the actual symbolic contact with the other parent. the child not being required to sort out or resolve their problems or conflict with the other parent. The features of real alienation involve a campaign of denigration and vilification. There is a rejection by the child of a once loved and cared for parent. There is an absence of any guilt and a lack of ambivalence, as well as an alarming level of dispassion and indifference on the part of the Favoured Parent. There is an expectation by the Favoured Parent of ongoing rejection of the other parent, and an inability or unwillingness to intervene. These children typically experience one world view with one parent, and a completely different view with the other. They cope by “splitting”. Being interviewed brings both world views into the room at the same time, and this collision can be extremely distressing and traumatising for children living this existence. Issues of safety are the crux of the problem, as the child’s feeling of safety is tied to the parent who is likely to be perpetrating the trauma. The question becomes what is the least detrimental outcome? How can we manage the risk? And according to the experts, any significant change can only be successfully achieved by the parents, and not through the therapists! There is a need for an early response to this type of behaviour based on a general acknowledgement that the longer they continue, the harder they are to deal with. They require a multidisciplinary co-operation and collaboration, and cannot always be successfully helped, which is not obvious in advance. These cases involve a higher proportion of personality disorders which again makes them even more challenging for professionals and families to manage. They generally involve poor communication and the parents are both not necessarily equally responsible for the conflict. One parent may be trying to engage in the conflict, and the other trying to disengage with the conflict. The conflict can increase in complexity due to concurrent litigation, where there can be the manipulation of court orders, self-represented parties, appeals and complaints to professional bodies. the stage of the court process. Judges have a very important role in the management of these matters. They are able to provide a sense of accountability, warn of the harm and the cost of the conflict. They can facilitate a focus on the welfare of the child, and settlement without a trial. They can also provide soft orders including non denigration, court directed counselling, and clear consequences for violation of the orders. The provisions must be detailed and specific to limit the scope for parental conflict, and facilitate enforcement. They must be multidirectional, towards parents, third parties such as schools, seek the appointment of an ICL to manage and monitor issues such as mental health, and parallel strategies such as FDR. 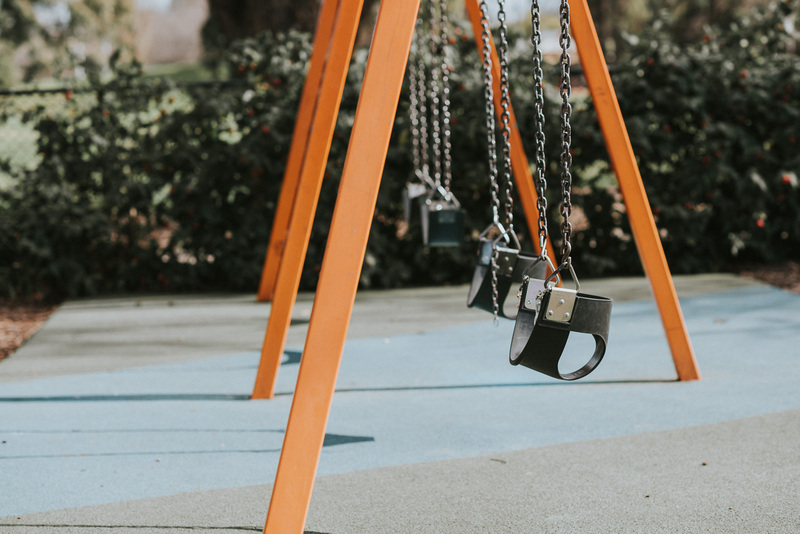 There must be severe consequences for enforcement including options such as less time for the Favoured Parent, supervised time, change of residence with limited time with the Favoured Parent, the involvement of Child Protection, and consideration of foster care. More time with the Rejected Parent can send a message to the Favoured Parent. Change of residence with supervision or suspension of time with the Favoured Parent can send an even more drastic message. But there are many questions about such options. How does this impact on the best interests of the child that must be the paramount consideration? What about the parenting capacities of the parents to support these alternatives? What of the potential emotional harm to the child? What is the greater risk-the short term or long term detrimental effects? The test must be to find the least detrimental option. At some stage the Rejected Parent must consider when it is appropriate to give up using the court to enforce their relationship with the child.  In 55 % of reported cases in Australia where there are allegations made of Parental Alienation, the judge did not find that this had taken place, and that there were other reasons for the behaviour of the children. Often family violence is also an issue nd this can be seen as a important reason for children not seeing the other parent. This can be regarded as “protected gatekeeping” and acting protectively due to safety concerns.